Well, there's always threads on how a newly-installed header has caused the check engine light to come on. Here's a tutorial to circumvent this problem. A tune can disable your rear o2 sensors, but in States whose smog stations plug into the OBD-II port, a disabled o2 sensor will instantly fail you for smog. This is a mechanical fix; it does not turn off or disable any of your o2 sensors. 1) First off, you need to check how many o2 sensors you have. There should be two anti-foulers in each package. Get these exact ones. 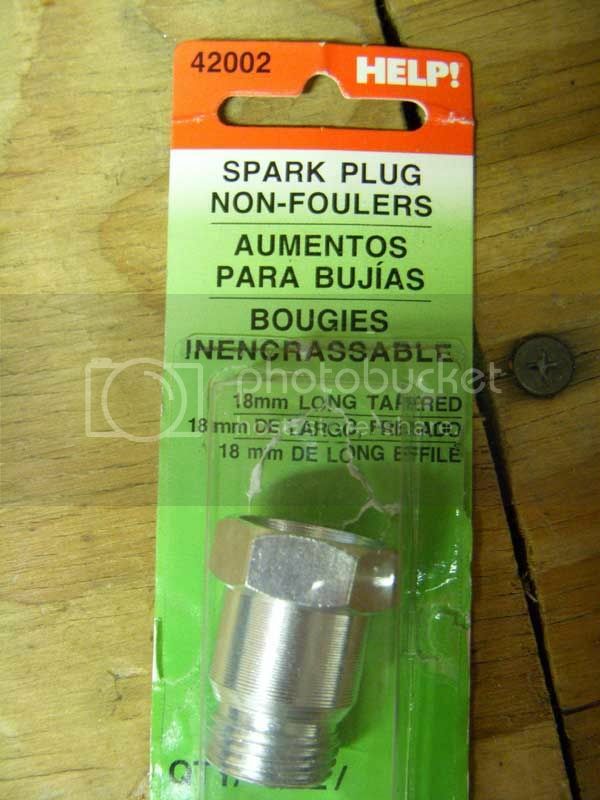 You can find them at Pep Boys, Kragen and most auto parts stores. If you only have TWO o2 sensors in your exhaust manifold, then you will only need one package. 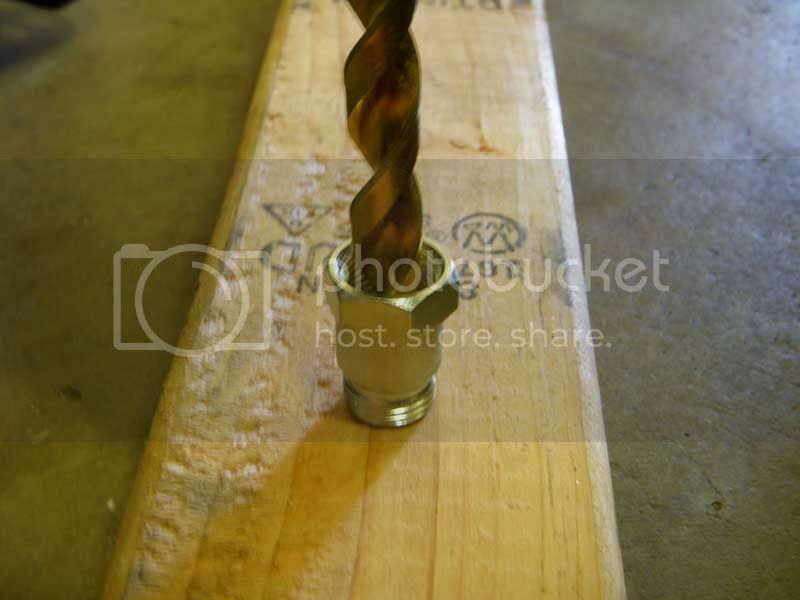 3) Now, you'll need a 1/2" drill bit, a vise and a fairly strong drill. Make sure your drill bit is sharp. 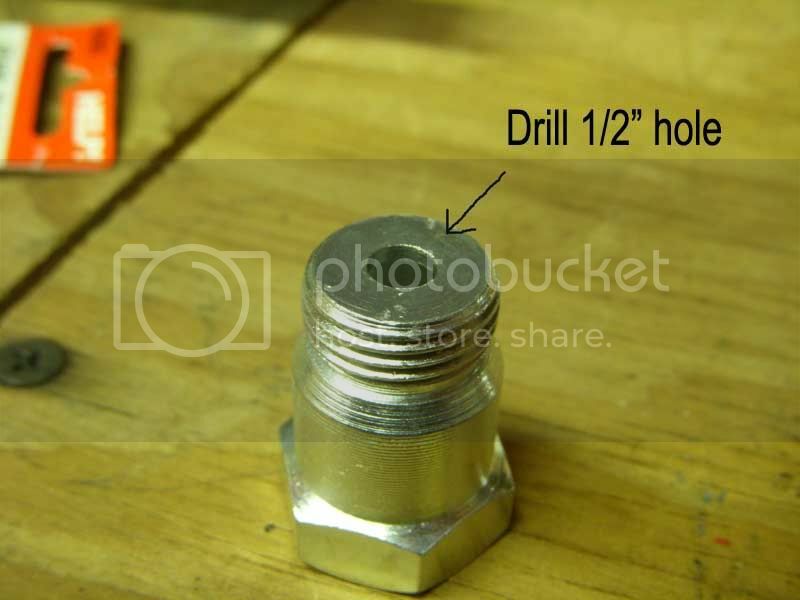 You will need to drill a 1/2" hole using the drill bit through the anti-fouler, essentially opening up the hole that already present. 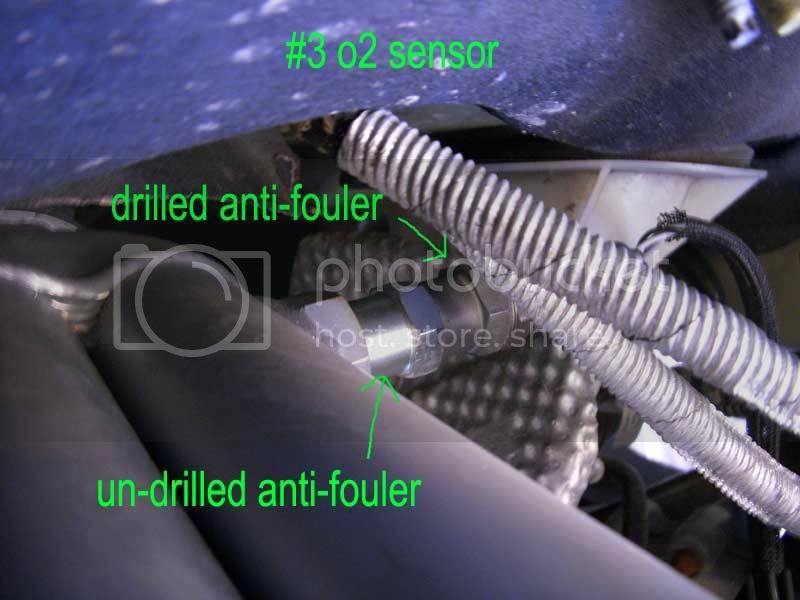 For people that have THREE o2 sensors on their header, you will need to drill two of these anti-foulers. 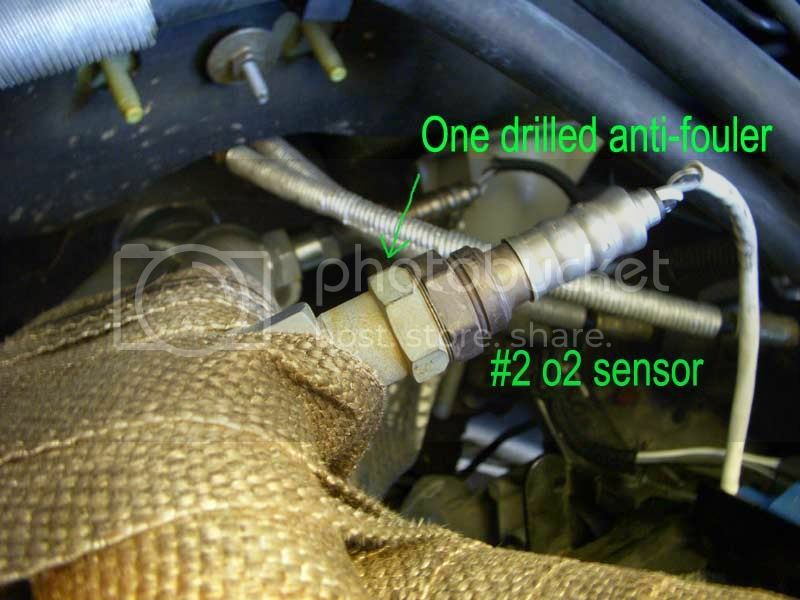 YOU NEED TO DRILL ALL THE WAY THROUGH THE ANTI-FOULER, OTHERWISE THE o2 SENSOR WILL NOT SCREW ONTO IT. 4) Ok, so now you will want to disconnect and unscrew the #2 and #3 o2 sensors from the car. For those that only have two o2 sensors, you only need to disconnect the last sensor. 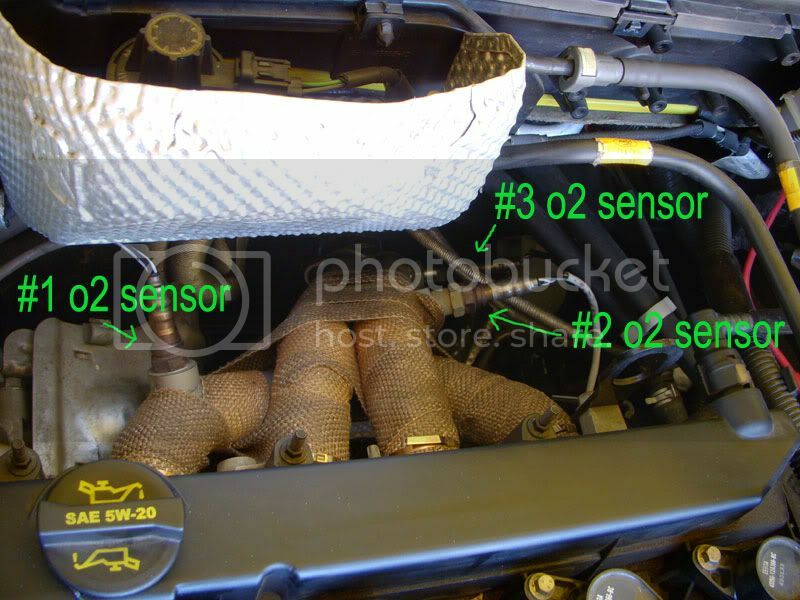 You'll need to jack up your car to access the #3 o2 sensor, so take car doing that. Put it under a jack stand or two. 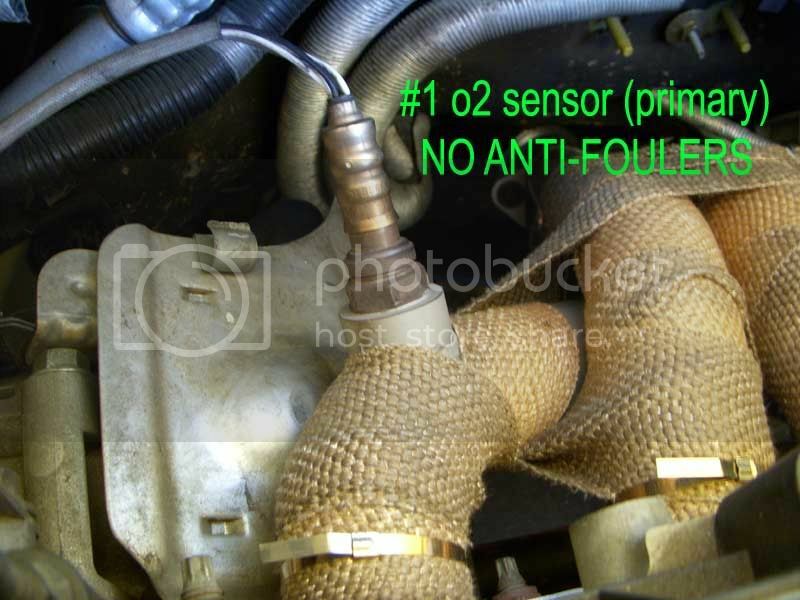 And just for clarification, do NOT put any anti-foulers on your primary o2 sensor. That one monitors your engine and has nothing to do with emissions. LEAVE IT ALONE!! 7) Make sure everything is tightened down. Unplug the battery for 10 mins. Plug it back in, lower the car from the jacks and take it for a spin. Hopefully you have the same luck as me and your CEL should not come on again. 2015 Porsche Cayman S w/ mods..
remember that building a car shouldn’t come from parts it should come from deep inside your soul. let the car speak for all the emotions, memories and experiences youve made and the car will take a life of its own. truth over fame. very nice write up syz, good pics,easy to understand, perfect. Nice write up man! looks pretty simple! Good write up might have to do it. so a tune wont get me past the emissions? It depends on which State you live in and the smog station. thanks for the how to!